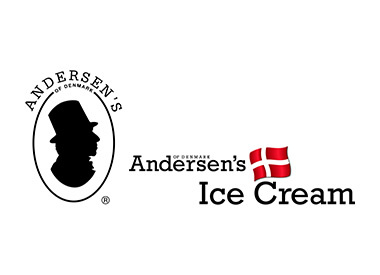 Andersen's of Denmark Ice Cream Co. was first established outside Denmark in Solvang, California (1978) under the name of The Great Danish Cone Company. 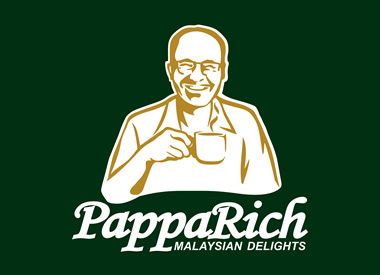 The concept was brought to Australia in 1982 and Singapore in 1989. Our presentation is based around the original Danish cone maker, manufactured by our founder's family in Denmark. The products were and are still made using the family's traditional recipes, dating back more than three generations. Only the finest natural ingredients imported from Denmark, Australia, Belgium and around the world are used for our super premium traditional Danish Ice Cream. The liberal use of pure fresh cream creates a satisfying and refreshing treat. In addition, our waffle cones are baked daily in our premises to ensure absolute freshness and crunchiness. At Andersen's of Denmark, you will be spoilt for choice as you choose from a wide variety of exquisite ice cream flavours, fondue creations, mouth-watering cakes, coffees and other delectable treats.